Addressing the most critical areas of concern, this soothing, fragrance-free facial thoroughly cleanses, hydrates, and stimulates the face with gentle and calming botanicals. Enjoy a pampering of the neck, shoulders, and feet that will leave you refreshed and regenerated. This is a must for those with sensitive skin. 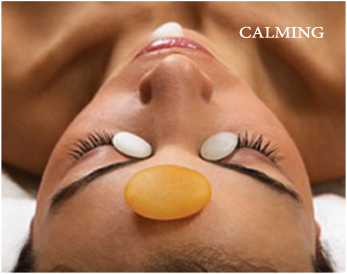 A mildly modified version of our 70-Minute Calming Facial.